This is the second crowdfunding campaign we carry on Indiegogo. The first, available at the link www.indiegogo.com/projects/ortho-cultura , had as its goal $ 1,700 and, despite the support of dozens of people, ended at $ 275. Your contribution has allowed us to buy some of the materials and to begin the assembly phase of the installation. 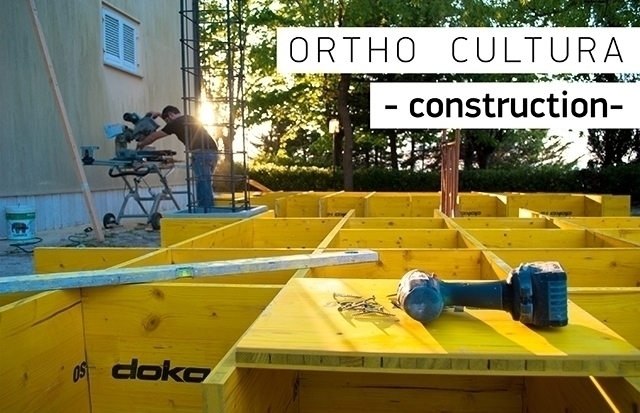 This second campaign ORTHO CULTURA -construction- aims to get the remaining $ 1,425 in order to buy the remained materials and complete our project. If you have already contributed to the project ORTHO CULTURA and you're curious to know how our work goes, watch the video below. If it is the first time you have heard of urban farm and social agriculture, read on and see why we need your support!